Technically the best visually symmetrical square. Perfect design and absolutely one of the most impressive color composition. 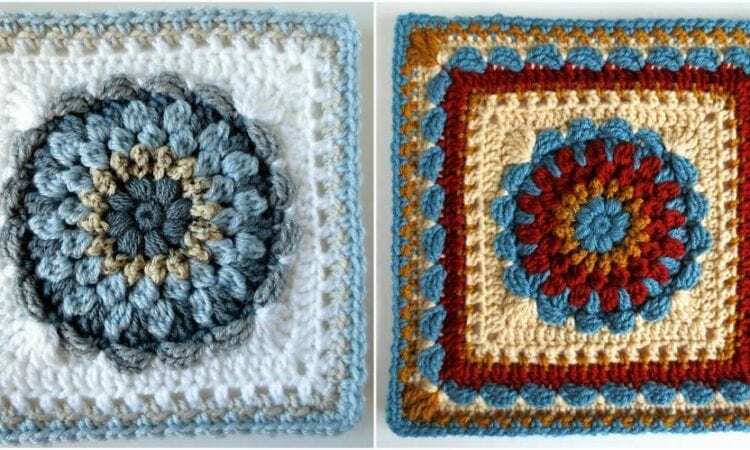 Every fan of crochet will love it. Every fan of art will save this pattern among of most important cards. It’s obvious this pattern uses because of special occasions. Don’t overlook to share your final art on our Fan Page or group below. Amigurumi Toys Collection – the Free tutorial is here. Details are on the Ravelry. Join to get more inspirations ->> our Facebook group.